Good news first: Nevada Nordic obtained a permit to groom old Mt. Rose Highway from the green gate where the old Diamond Peak XC trailer sat to the green gate up close to the Meadows. We hope to begin grooming it as soon as we get our equipment fixed. With the amount of snow at this higher elevation, we should be able to keep a trail open until late spring. 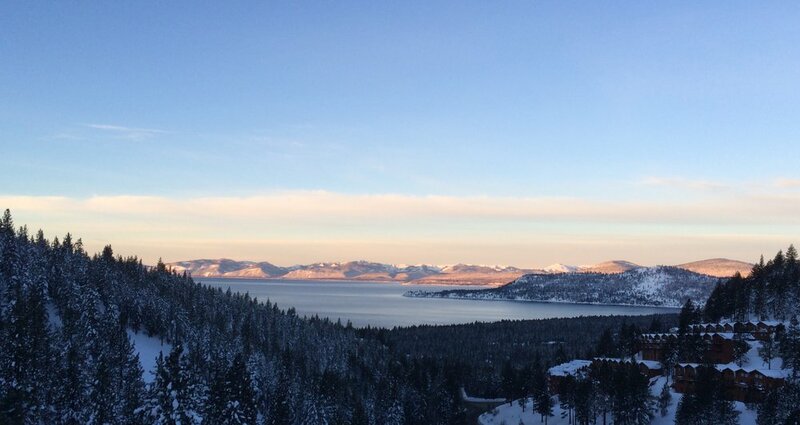 Tahoe has offered one unique winter for us this year. Unfortunately, the wet, heavy snow and subsequent freezing have taken their toll on man and machine. We recently learned that the hydraulic system on our Snowcat had water in which froze. We also discovered an electrical problem that we are unable to fix until we resolve the hydraulic problem. We’ve identified a mechanic and hope that he will be able to review the machine this week. In the meantime, we have made several attempts at grooming the Mountain Golf Course with our snowmobile and drag. One of our groomers, Brendan, ran the snowmobile repeatedly over the course to try and pack it down. We were close, however, the last two storms have been excessively wet, causing Brendan to be thrown from snowmobile a few times. Thick, wet Sierra snow is the reason we purchased a Snowcat. Once we get it running, our goal is to groom as much as possible. We will send out an update with this news as soon as we can.